When I had my first baby five years ago, getting good post-partum care was the last thing on my mind. My son was a preemie, born at 33 weeks and was in the NICU. So I spent the first 15 days post-birth commuting daily to the NICU, spending all day by the incubator, and pumping every 2 hours. I didn’t rest, eat well or take care of my body. Things didn’t change that much when I brought him home. I was running myself ragged taking care of my son, and doing nothing to take care of myself. This led to flares, which led to hospitalization and eventually led to my being on bedrest for almost a year. I was determined not to make the same mistake with my second baby. With my health being what it is, I didn’t have the luxury to push myself even if I wanted to. So, in preparation for this birth, I did not spend all my time researching the perfect crib or stroller. Instead, I enlisted a lot of help. I also decided to listen to my mom and hire a Korean post-partum caregiver. Korean culture differ vastly with American culture on what postpartum care should be. American culture emphasizes care for the baby, while the mom is expected to resume daily activities right away. Koreans believe, however, that new moms should be carefully cared for, for at least 21 days (ideally 100) before she’s allowed to resume normal activities. This Korean postpartum care is called “samchilil” (means 21 days). During these 21 days of care, according to Korean tradition, a mom’s job is to just eat well and rest. Since labor is tough on the body, it is believed that if the mom doesn’t recover fully, she can have chronic health issues in the future. While a given in Korea, as a Korean-American, this seemed a bit excessive. I dismissed this right away with my first baby but this time around, with my body needing much care, I submitted myself to the edicts of samchilil. For six weeks, I was under the care of my mom and my postpartum caregiver. They took care of the baby most of the time, except when I was breastfeeding. I ate seaweed soup at least 2-3 times a day. High in calcium and iron, this soup is believed to clear your blood, contract your uterus and increase milk supply. I ate specially prepared healthy meals of lean protein, vegetable and fruit. I had lots of freshly made juices to keep me hydrated and my system flushed of toxins. I kept my body warm, avoided cold foods and wind (though I cheated a lot). I was not allowed to expend my energy on chores or cooking. Instead, I was given massages, including breast massages, almost daily. I did a mugwort foot soak and a sitz bath a few times a week. It was as amazing as it sounds! At first,I was uncomfortable with so much self-care but my body thanked me by healing. I just had my six-week postpartum checkup and everything looked well. If it wasn’t for the care I was given, this check-up might have been different. After all, even with all the care, I was still sick and had many flares. But the important difference was that because of all the help, I didn’t have to push myself through the flares, avoiding a bigger flare. Falling into a huge life-threatening flare post-partum was my biggest worry; so I am very relieved that my body is holding up. 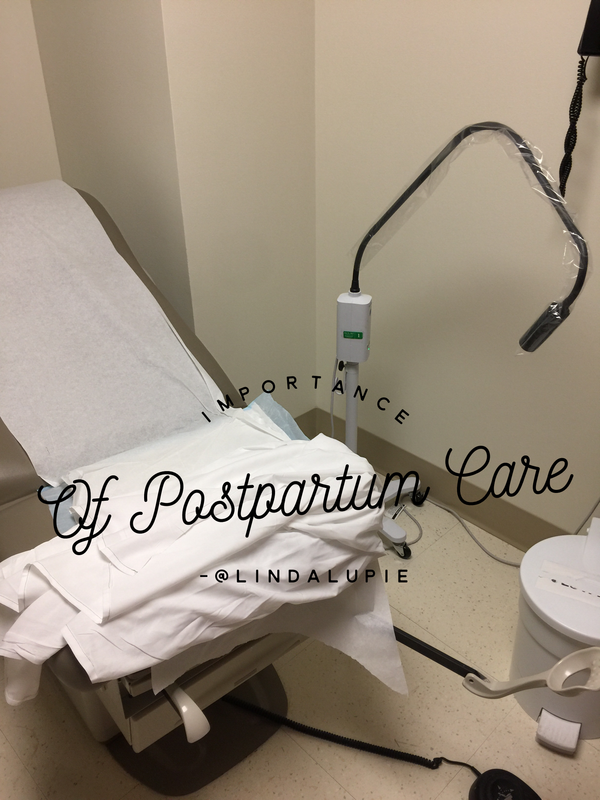 Sadly, the post-partum caregiver has left, but I have learned the importance of self-care and I am determined to balance the needs of motherhood with that of my body. My chronically ill body demands it. Great read. Every pregnant woman should read this. I wish I had done this. Do you mind if I share it on Facebook? Not at all, please feel free to share! Thank you. Absolutely! I hope it helps others get proper care.